On-screen electronic program guides, or EPGs, have been around for approximately 33 years. Over the past three decades, the look and purpose of this mechanism has undergone quite the evolution, and looking ahead to the future of the industry, will only continue to grow to suit the demands of data-craving audiences. In 1981, the United Video Satellite Group (UVSG) provided the very first Electronic Program Guide Channel in the U.S., which allowed cable subscribers to access television listings on their screens for the first time. It was a simple arrangement that was essentially just comprised of the channel number and program name. Towards the tail end of the decade, the system was rebranded as the Prevue Guide, and continued under this name until the new millennium. In addition to television listings, advertisements and music were also added to the mix. The 1990s were a time of EPG innovation. 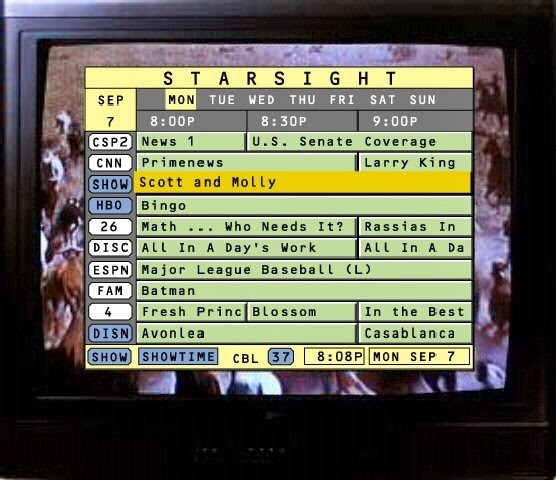 StarSight Telecast, Inc. debuted an interactive on-screen guide service (IPG) in 1994 to accommodate the continually increasing amount of cable and satellite channels. This service was available to monthly-subscribers only, and featured synopses and descriptive data. As the years continued, set-top boxes across the U.S. received this new type of guide from StarSight and its competitors. With the rise of the IPG, the need for a scrolling EPG quickly dwindled. Viewers could navigate to whatever channel they wanted to learn more about a show. The IPG became an industry standard in the 2000s, and the content for them only improved. Actors, celebrities and entities are now attached to individual programs, as well as station logos and program showcards. Everything is easily organized and searchable. What’s present today is effectively more than just an IPG or EPG: it’s an entertainment and information gateway on the TV screen. But what’s in store for this interface? The global number of TVs connected to the internet is expected to grow 150% in the next five years, which could dramatically alter the navigational landscape. In recent times, several cable operators have decided to insert advertising into the television schedules in an effort to raise more revenue. A study from video ad technology provider YuMe found that 90% of connected TV users notice and engage with placements. A current industry buzz phrase is “social TV.” In 2012, KIT Digital revealed what they described as a “Social Program Guide” (SPG), which allows viewers to connect their social media networks to their EPG for listings recommendations and interaction with friends. Also that year, a study released by research firm Gigaom indicated that EPGs will soon move to a cloud-based format. 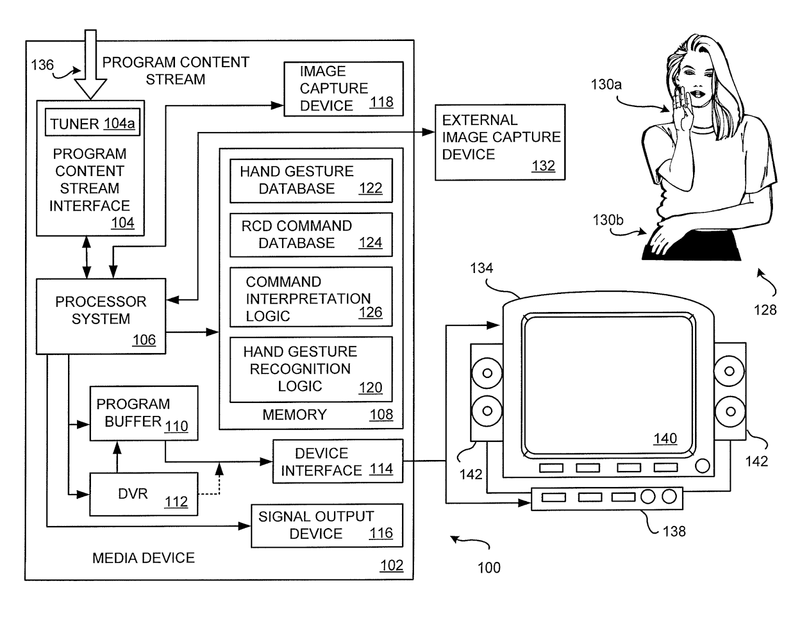 This past September, satellite provider EchoStar received a patent for “systems and methods for hand gesture control of an electronic device,” which would let the end user cause “movement of an active pane of [an] EPG” with hand signals. Israeli software developer PointGrab has also established similar technology. 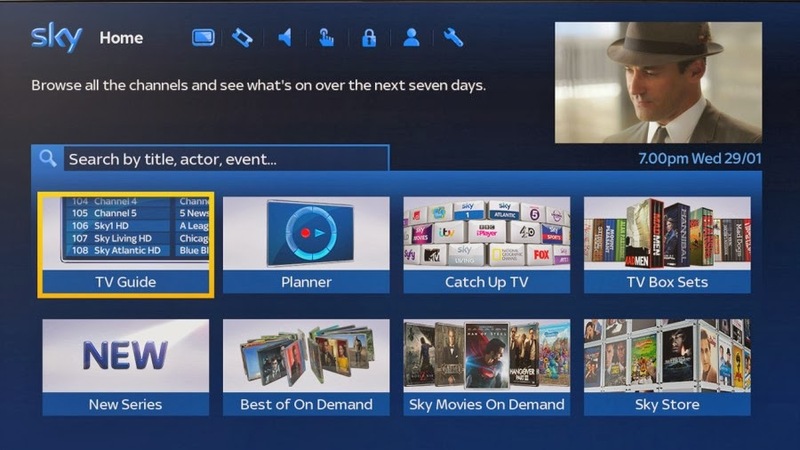 In the United Kingdom, satellite provider Sky has observed a record-breaking desire for on-demand programming, and later this spring will be launching “the biggest shake up to [their EPG] since its introduction at the launch of digital TV in 1998,” featuring a portal centered around this kind of content. And at the Consumer Electronics Show Las Vegas in January 2014, Philips demonstrated their uWand remote control, a device that lets one record content through an inventive drag-and-drop EPG. As new pioneers and trailblazers arise in the EPG industry, FYI Television plans on remaining at the forefront, with flexible data to accommodate all kinds of IPG and EPG needs, including TV listings, rich media content, images, biographical information and more. We can’t wait to see what comes next.